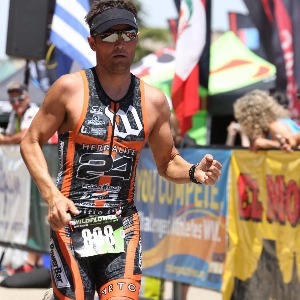 Personalized coaching for elites, age groupers, high school/collegiate or first-timers. I adjust the plan on a weekly basis to accommodate your lifestyle, time commitments and dreams/goals. Over 25 years of experience coaching Olympic Trial qualifiers, age groupers, high school/collegiate and first-timers. Looking to coach serious athletes only. Don't have to necessarily be fast but just committed to the plan and the vision we set together. Success. Coach James Adams has been notified of your message.